It is our mission at Age Management & Optimal Wellness to become an innovative leader in the transformation of healthcare so men and women may live healthier lives through the utilization of integrative Preventive Medicine. At AMOWC, our dedicated professionals strive to stay informed and educated in the advancement of cutting-edge science to understand and treat the root cause of aging related disease. 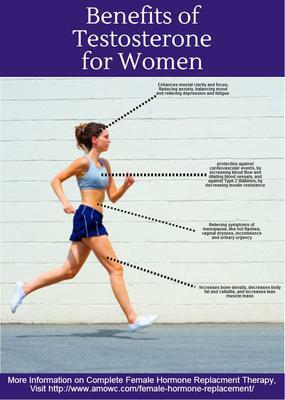 By addressing the cause, we are able to put our patients on the path to optimal health. Our goal is to provide you with the same knowledge to make informed decisions that serve your best interest based on your individual needs and optimal health goals. The South Tampa location of Age Management & Optimal Wellness Centers is a well-established, full service health and wellness center providing quality services with exceptional customer service. 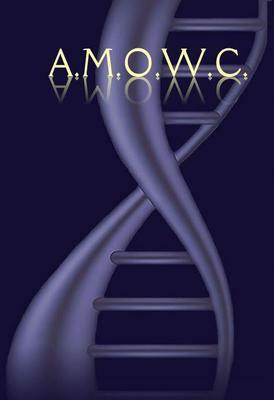 AMOWC specializes in Weight-loss, Nutrition and Bio-identical Hormones.